Feminist creative agency Bae Tokyo was founded in 2015 by radio host personality Jayda B. Bae Tokyo consists of several creative women – a combination of photographers, videographers, DJ’s and the like – from around the world. They are united in their commitment to supporting local Japanese female creatives and helping their music flourish. 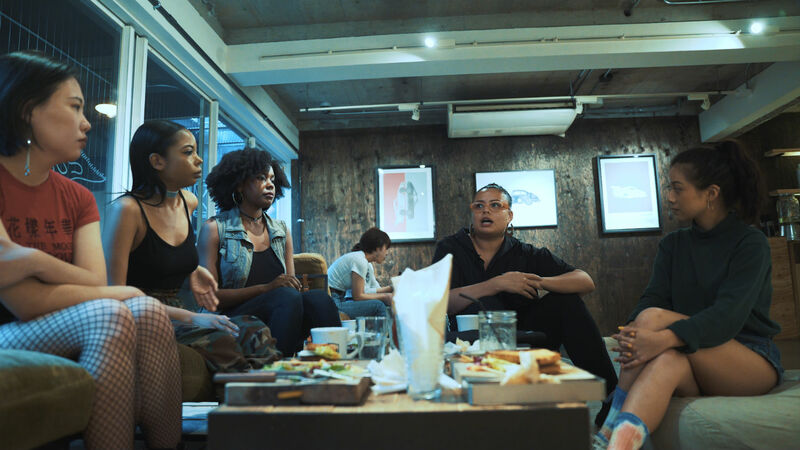 Bringing together knowledge from different pockets of the globe, the women realised the lack of awareness around feminism in Tokyo and saw the need to “connect and unify” women here to help them succeed. Through providing female artists with a platform and a secure network, the agency seek to make more people aware of female talent and to improve gender relations in the city.